What do you get if you cross a popular member of an ex-boy band and a tractor? A sure-hit BBC show, that’s what. 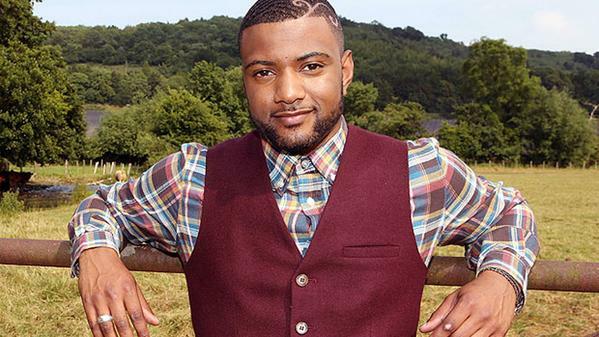 Former JLS singer, JB Gill is already known as a farmer and he is about to co-present a children’s TV series, Down On The Farm, on Cbeebies with Storm Huntley. I know you probably think it would be boring for a farming family to watch such a show but I am quite looking forward to Boo watching it tomorrow night. She is a cautious child and often says she doesn’t like my poultry pecking around her feet. Hubster said when he was her age, he was riding rams and, while I will not be encouraging that type of behaviour, it will be nice for her to see that other people live lives like ours too. The five part series will explore the outdoor world of farming and the countryside. From livestock to harvesting, presenters will discover where our food comes from and how it’s grown. JB has a young family of his own so you get the feeling he will really help with the farming cause. Children are our future and, if all kids know of farming is Old MacDonald, we really are in serious trouble. While petting farms are brilliant for children to get up close to animals they otherwise would never see, they are not always working farms in the sense that they don’t always produce food. Petting farms are, more often than not tourist attractions. It will be great for children to learn about what really happens on a farm. I will be interested to see if or how they tackle death. We will see. We don’t keep anything from our children. They know that the cute lambs end up on our table at some point. It is our way of life. 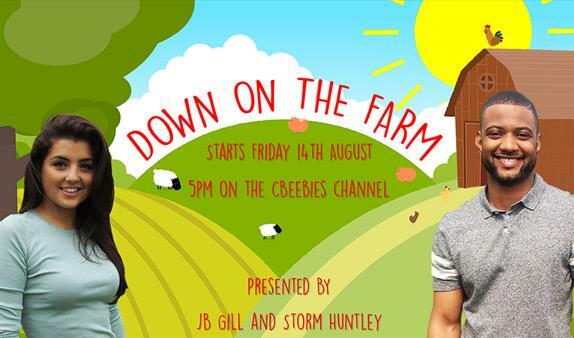 Down on the Farm begins on Friday, 14th August at 5pm.